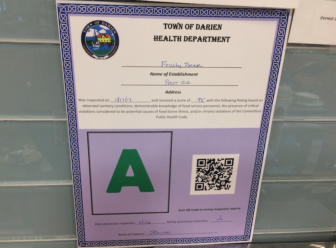 The latest health inspection reports released Thursday by Darien Health Department were for inspectors’ visits to food-serving establishments from March 13 to 20. Nine establishments in town were inspected. 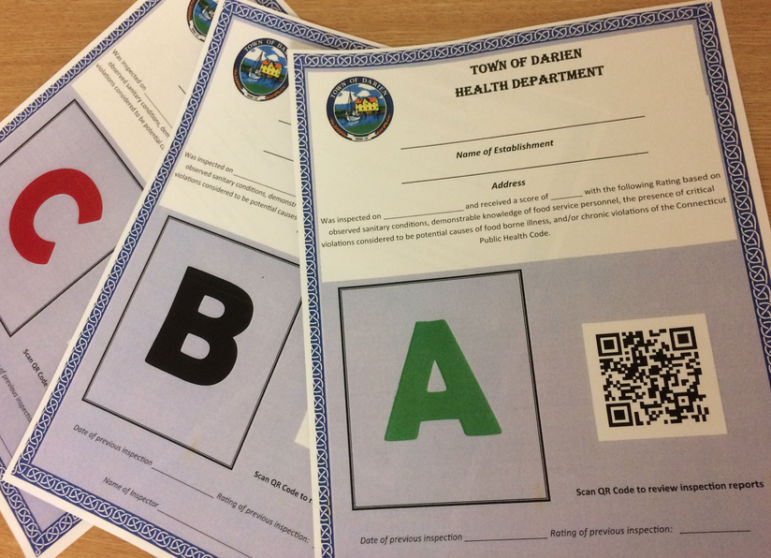 Three of the nine establishments inspected received a rating of “A.” The rest each received a “B.” None received a “C” — the worst in the town’s A-B-C ratings system.